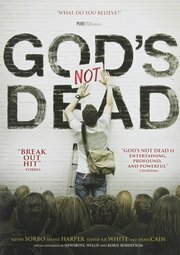 Why I won't be using "God's Not Dead"
I still remember the day youth ministry got fun. While it made me chuckle, I couldn't help but think, “This confusion is real.” People really don't understand what it is we do. 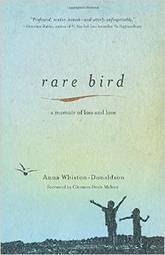 About four years ago, my student leaders suggested our youth ministry begin hosting book clubs. They wanted a time outside of our regular youth ministry gatherings to come together and discuss interesting books. 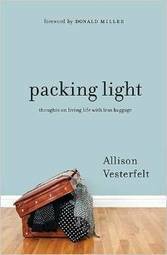 As someone who both loves to travel and to write, I was excited to read Allison Vesterfelt's Packing Light: Thoughts on living life with less baggage. On Sunday mornings, we utilize small group discussions as part of our large group teaching in our high school ministry. What constitutes a good question? Small groups are only as good as the questions asked in them. If that's the case, then what exactly constitutes a good question? While in Rwanda for our international missions trip, we went shopping at an artisans' market. While there, I couldn't take my eyes off the crib mobiles. In a recent meeting, my senior pastor reminded our staff that the church is supposed to be countercultural. One way we can be countercultural is by helping people slow down and linger. I've been in ministry at my church for seven years. One thing I love about having been in the same context for a while is that alumni from my ministry are starting to serve with me as adult leaders. 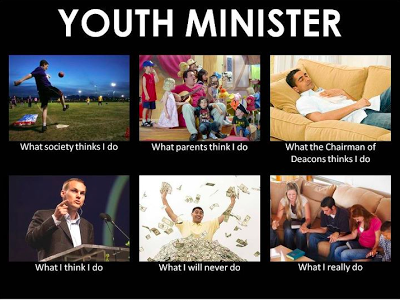 Are teens too dependent on youth pastors? In a recent episode of The Biggest Loser , the time came to reshuffle the teams in order to force contestants to not only work with new teammates, but also with new trainers. 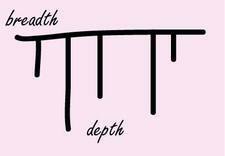 Which is better: Breadth or Depth? 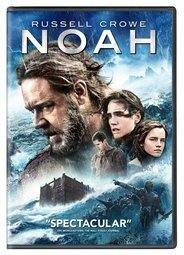 This fall in my youth ministry, we did a series on the attributes of God based on words that teens use to describe God that may or may not actually be accurate.